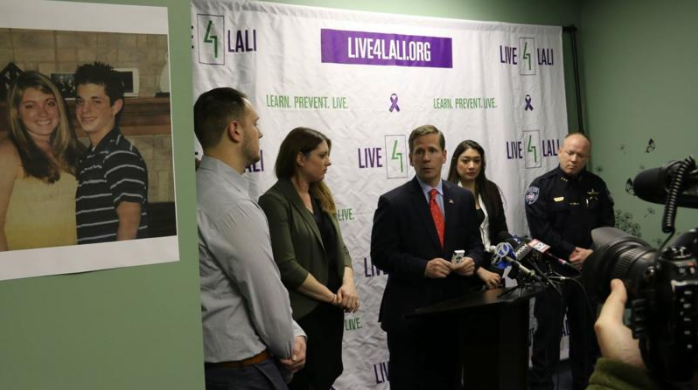 Live4Lali’s Board Member, Melissa Hobley, talks about her brother who died of an overdose during a class at Grayslake Central High School. 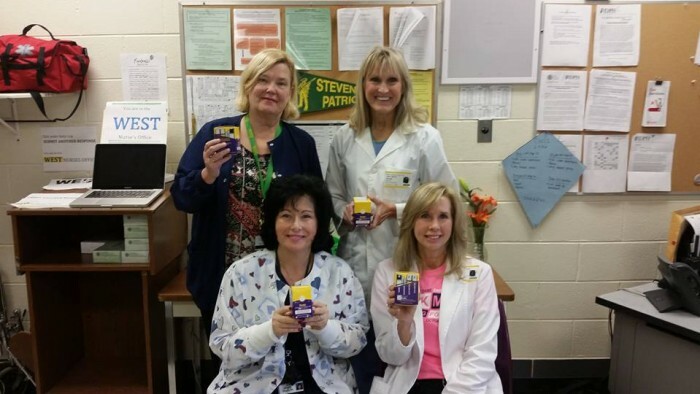 Adlai E. Stevenson High School in Lincolnshire, IL become one of the first high school nursing departments in the country to recognize and reverse an overdose. To learn more about our education programs, or to discover how this can be implemented at your school or in your community, fill out the form and a member of our education team will connect with you.